Here is a very nicely textured crochet waffle dishcloth pattern you’ll enjoy making. 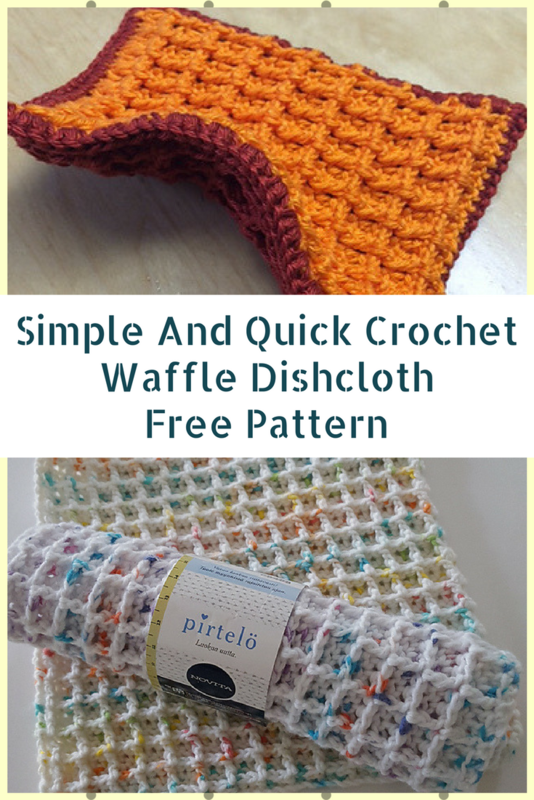 This Waffle Crochet Dishcloth by Chip Flory is a brilliant easy pattern – makes one side with deep waffles, and the other flat – ideal for a dishcloth! Color changes could create a nice effect. Looking for some simple and quick crochet dishcloth patterns to make to sell? This one is perfect! This is a fun and simple pattern. Easy to do while talking or watching TV. The majority of this project is a simple 2 row repeat. These Dishcloths Are Hands Down, The Best Dish Cloths Ever! Thanks to Chip Flory for the article inspiration and featured image. Beautiful what kind of yarn did you use and what color ??? 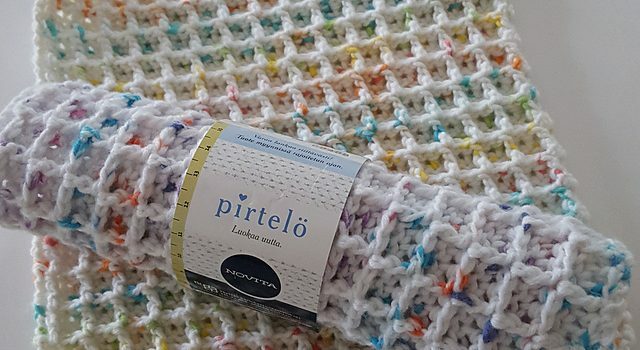 I can’t seem to find a place to buy this exact yarn from?? Any suggestions?